The first fighter to achieve that feat was Conor McGregor in 2016. Don’t expect TJ Dillashaw to accept any further comparisons if he accomplishes his goal. Why not? 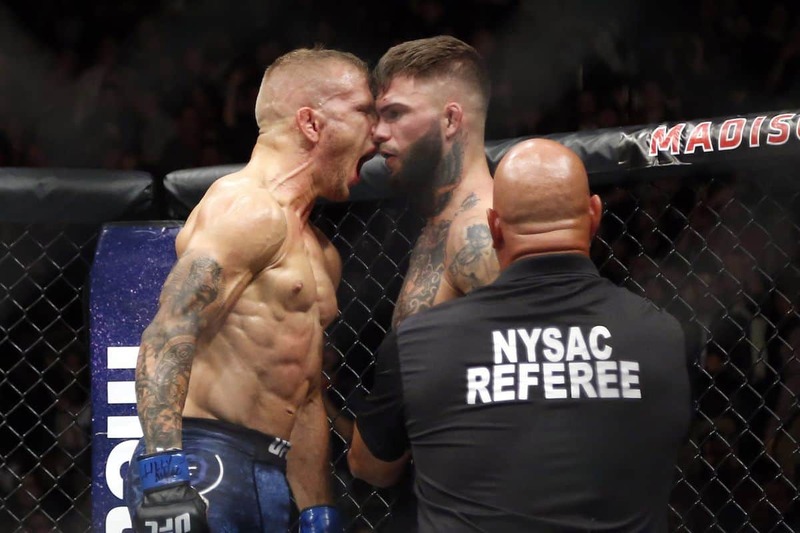 This fight makes sense,” Dillashaw explained.